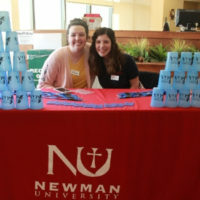 Recent graduates Delaney Galpin and Megan Sloan, of the Newman Univeristy Western Kansas Center, received a 2018 “Teachers of Promise” award. 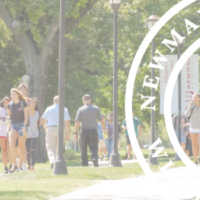 Galpin and Sloan are December 2018 graduates of Newman University who have just begun their careers as educators. 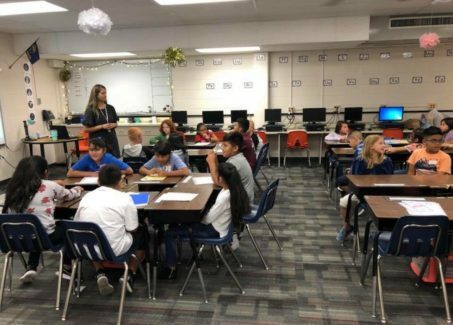 Both are working as fifth-grade teachers at Abe Hubert Elementary School in Garden City, Kansas, where they recently completed their student teaching. 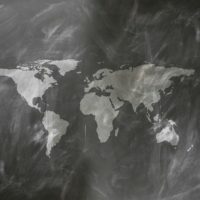 The two were nominated by professors and adjunct professors for the outreach education program and recognized through the Kansas State Department of Education. The award allows them to participate in professional learning and recognition opportunities. 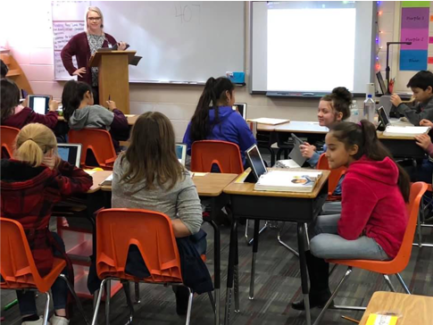 The awards ceremony was held in Wichita, Kansas, in conjunction with the Kansas Teacher of the Year ceremony on Nov. 17, 2018. 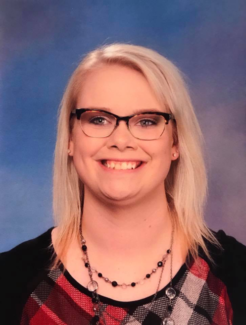 Galpin obtained her Bachelor of Science in elementary education because of her passion for working with children and helping them learn and grow. 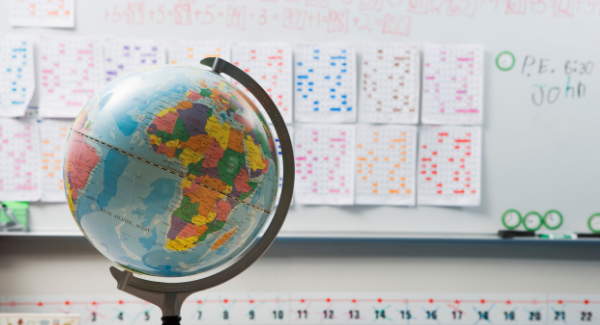 She found her passion for teaching through her position as a paraprofessional working one-on-one with a child with autism. Jessica Bird, assistant dean of the outreach center, took notice of Galpin’s efforts. 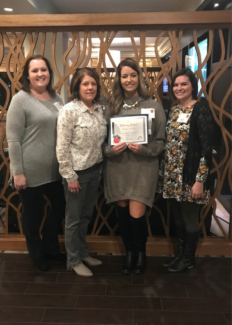 She said, “Delaney stood out because she instantly built relationships with her students and utilized all of the right techniques to set the classroom up for challenging and engaging lessons. Galpin said she was shocked to be nominated and chosen for the award. “I was also excited to share it with my fifth grade team-teacher that was also advanced student teaching. All the hard work is starting to pay off,” she said. 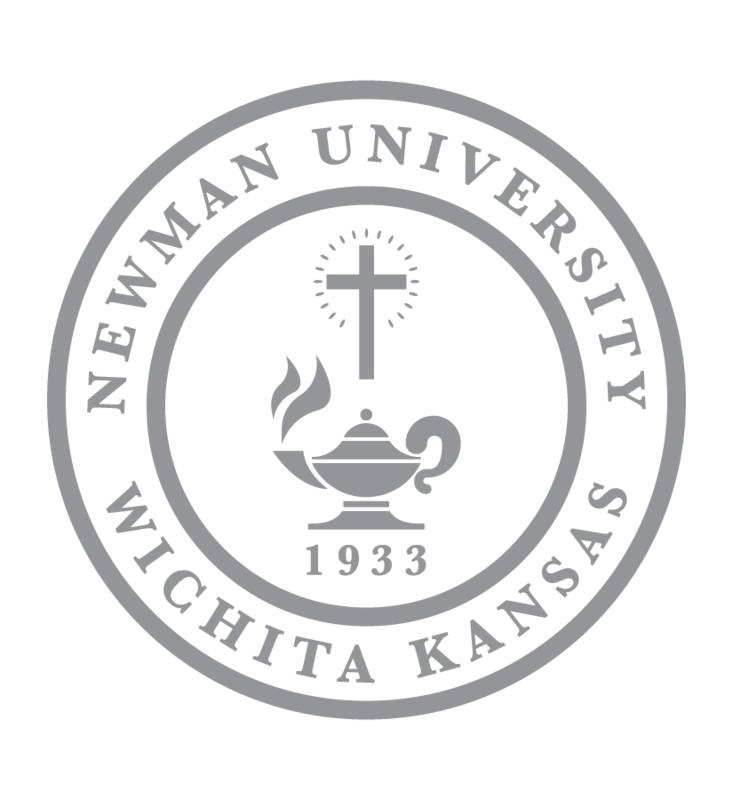 Galpin attended Newman University due to the convenience of location and flexibility of the program which allowed her to work as a paraprofessional during the day and take classes in the evening. As for Sloan, the nomination was a surprise. “I was honestly speechless, and so honored to be chosen,” she said. Her favorite part of teaching are those “lightbulb” moments when a student suddenly understands the lesson. She, like Galpin, is now officially working as a teacher in the same classroom in which she student-taught last semester. 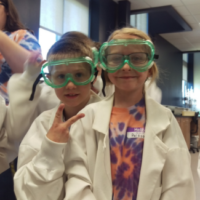 They said watching the same group of students grow throughout the year has been incredible for them both.